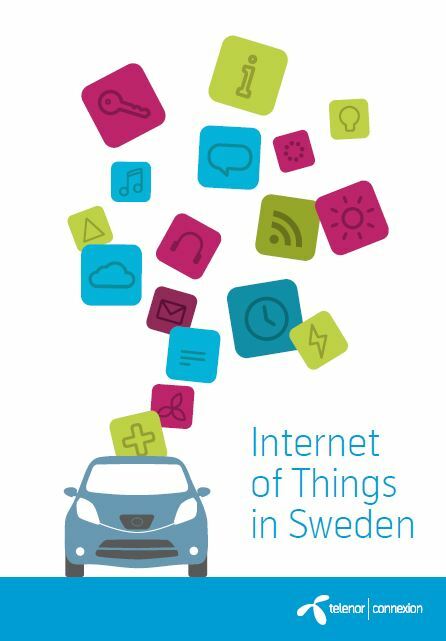 Every third Swedish company considers the Internet of Things (IoT) to be critical for the company in five years according to a recent report “Internet of Things in Sweden”. Telenor Connexion commissioned research firm Norstat to survey 100 Swedish manufacturing companies. The survey shows that six out of ten companies (60 percent) believe that the Internet of Things will have changed their industry in five years. And an entire three out of four companies (77 percent) have or plan to implement connected solutions in their business within two years.